Content by Tony Macklin. Originally published on December 16, 2011 @ tonymacklin.net. This year's top ten list is like a wrestling match or an MMA event. There are three different challengers for top spot every day. And my second five is mercurial among a bunch of contenders. However, I've settled on a champ -- at least for a day or two. Melancholia is a nightmare/dream you can't forget when you wake up. The foreign film, directed by Danish Lars von Trier, has indelible impact and staying power. Melancholia is divided into two parts. You have to stay with it, because the first section may be really off-putting. The first section introduces us to a vapid, self-centered, fatuous crowd at an extremely expensive wedding on an estate. Like many of Stanley Kubrick's characters, they are superficial nonentities. The second half jolts us and the characters out of torpor. Another planet is heading toward the earth -- and woe is us. 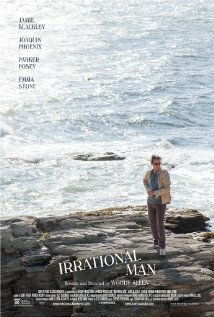 Kirsten Dunst gives one of the bravest -- if not the bravest -- performances of the year as a clinically-depressed, but courageous human being facing dire inevitability. 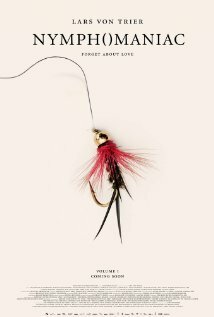 Controversial, provocative director/writer, Lars von Trier creates an evocative vision of life and death, struggle and humanity. 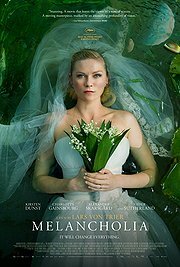 Melancholia is a film of shattering mood. 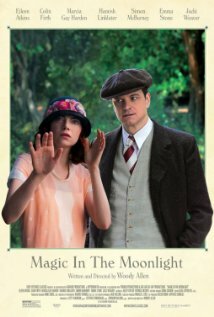 Woody Allen has also created a dream -- a sometimes ideal one. 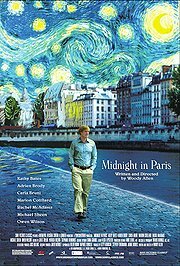 He wrote and directed this fanciful, endearing trip into Paris, the past, and he brings artistic icons back to engaging life. 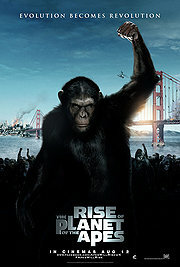 Allen doesn't act in this film. But Owen Wilson, as the the curious traveller, may be more Woody than Woody. The City of Lights glows. 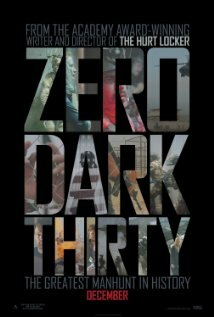 Last year a Swedish version of the late Stieg Larsson's compelling first novel from his Millennium Trilogy was released, and it was a remarkable film. Then it was announced that there was to be an American version this year. 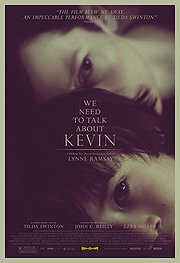 The director was David Fincher, who seemed the ideal director for this dark tale of misery, revenge, and redemption. 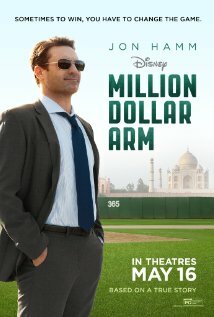 Would this be the project that would bring Fincher his Oscar? It could be, although it may be too intense and diffuse to reach enough members of the Academy. 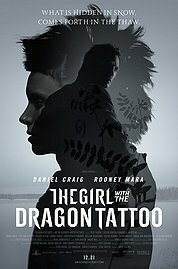 But The Girl With the Dragon Tattoo is a hell of a movie. Fincher makes tension and terror palpable. And Rooney Mara is brilliant as the fierce psychologically-damaged Goth computer hacker. 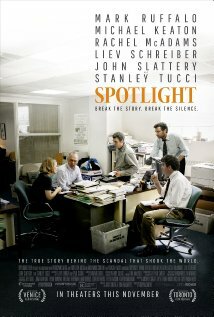 Fincher's film throbs and explodes. 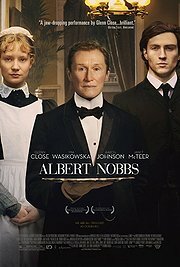 This French movie, directed by Xavier Beauvois, accomplished the nearly-impossible feat of making spirituality human and real. Based on an actual event -- set in a Cisterian monastery in the mountains of Algeria in the 1990s -- religious monks are forced to make unadorned, harrowing spiritual decisions as they face the unfathomable. 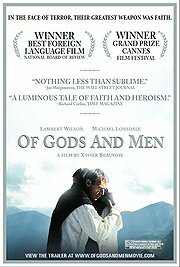 Of Gods and Men is a haunting odyssey of souls. 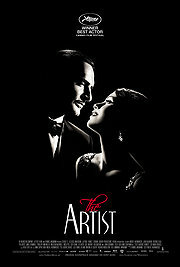 The Artist is a loving portrait of film history. It shouldn't work, but it enchants. 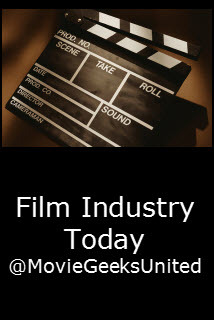 Written and directed by Frenchman Michel Hazanavicius, The Artist goes back to the era of silent movies, and creates a glorious paean to them and the dawn of sound. 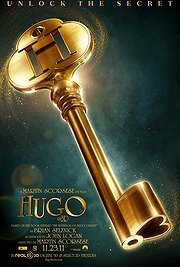 Jean Dujardin and Berenice Bejo excel as the star-crossed actors. And the dog Uggie soars. 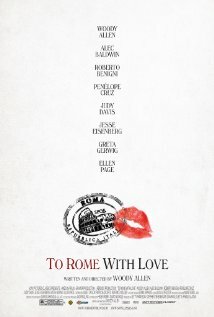 The Artist is a tantalizing love fest. Tom McCarthy has only made three feature movies, but all have been on my best ten list. McCarthy's The Station Agent (2003) and The Visitor (2007), and Win Win are anthems to ordinary people under stress. And they're full of positive humanity. 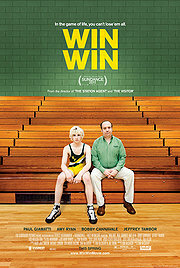 Win Win winningly creates the world of a high school wrestler (Alex Shaffer) and his coach (Paul Giamatti). Bobby Cannavale returns to McCarthy's realm and adds flamboyance. McCarthy wrestles with your heart. 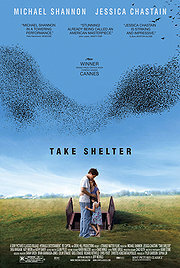 Jeff Nichols directed and wrote this apocalyptic tale of paranoia and obsession. Michael Shannon and Jessica Chastain add credibility to absurdity. Or maybe it's not so absurd. 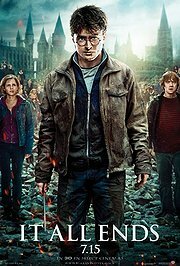 The multi-movie saga of wizardry based on the books by J.K. Rowling ends with a whimper not a bang. But until then the special effects and character conflict prevail with awesome panache. 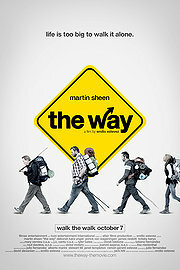 The Way is an affectionate personal movie. 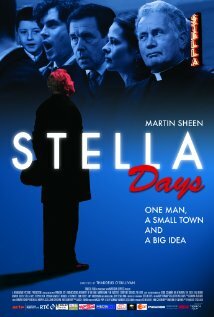 The Way is director/writer Emilio Estevez's tribute to his dad Martin Sheen. And Dad is more than equal to the homage. The Way is about trial, tribulation, and redemption. The Estevez family finds their way. 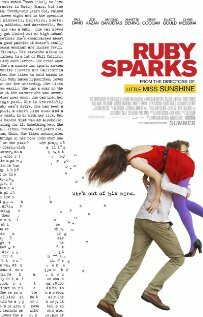 I started and am ending my list with movies that may not be popular as I hoped they would be. Cowboys & Aliens disappointed many viewers, so I guess I should list it as my "guilty pleasure." But I insist it's better than that. 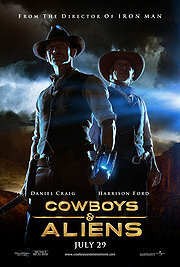 Cowboys & Aliens was the most fun I had at the movies in 2011. Maybe you have to be in a certain mood. Maybe sarsaparilla would help. Maybe you have to go as kids used to go to Saturday matinees. 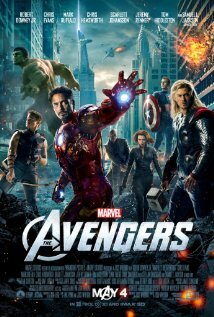 I liked the adventure, and I liked the actors -- Daniel Craig, Harrison Ford, Sam Rockwell, and fetching Olivia Wilde. Cowboys & Aliens tickled me. In honor of the holidays, I've added The Muppets. 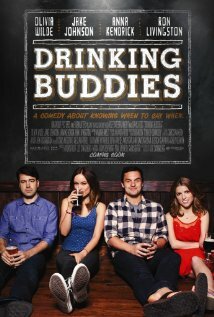 All year I was looking for the movie that I could recommend to every one. 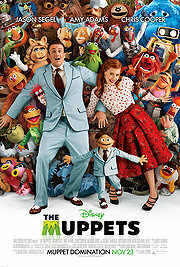 The Muppets is it. 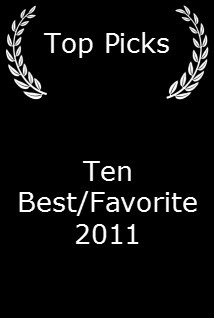 The films of 2011 ran the gamut from shock to tickling. 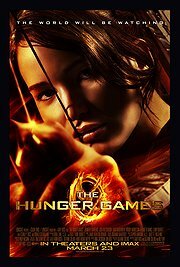 May movies shock, enchant, and tickle us forever.